Microsoft has promised a big announcement for E3 2019. 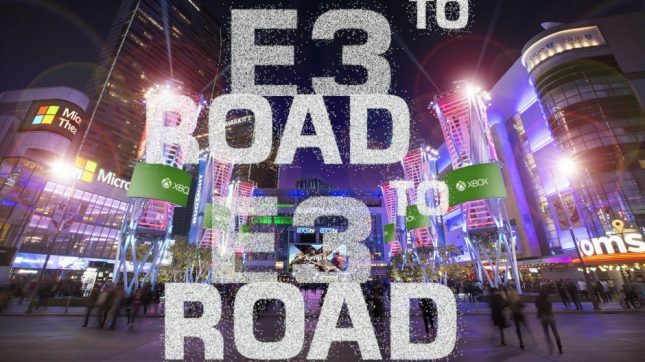 What the big announcement will be is a mystery, what we do know is that Microsoft is promising to make up for Sony pulling out of the show for gamers fearing E3 2019 will be a bust. Talk about E3 plans came from Phil Spencer who said in part, “I think it’s a time when we pop above the noise that’s out there.” Spencer hinted that we might see something from the new Obsidian game “The Outer Worlds” and that’s really all the hints we have. Naturally, all gamers are hoping that Microsoft talks about its next-gen console at E3 2019. Sony has confirmed it is working on a new console so it’s up to Microsoft to talk about its plans.